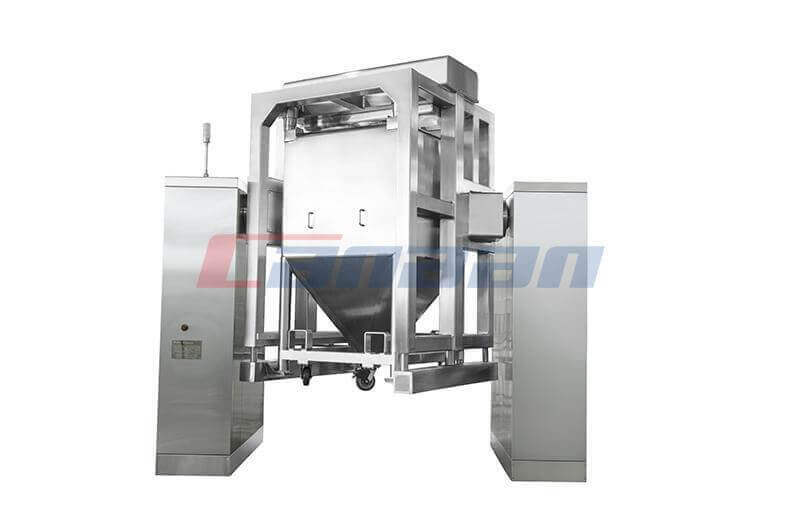 Automatic capsule filling machine is a kind of high precision machine used in Pharmaceutical Equipment. 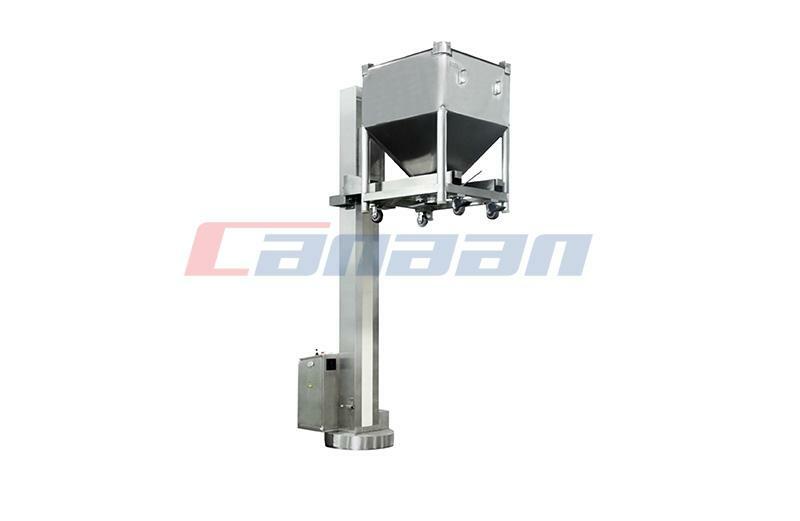 The Automatic Capsule Filling Machine has the advantages of small size, low energy consumption, simple replacement, easy operation and easy cleaning. 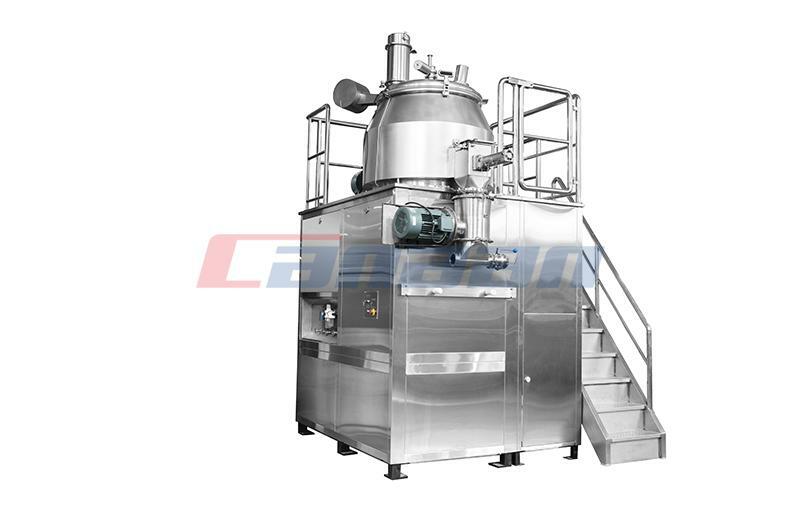 The automatic capsule filling machine has been standardized and serialized. 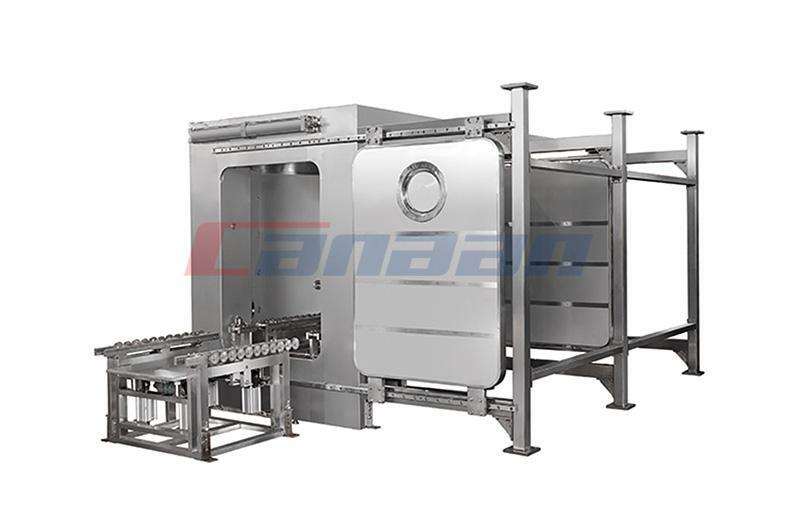 The parts can be exchanged and replaced conveniently and accurately. 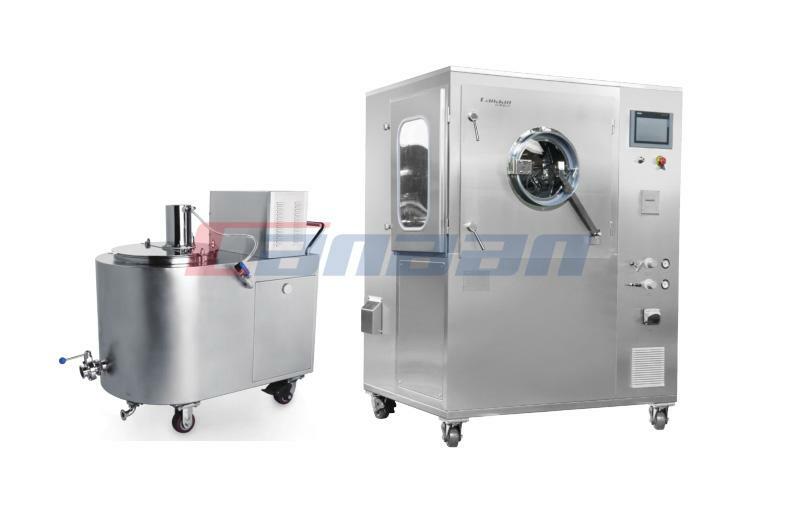 Using high precision protractor, small vibration, extreme sports work noise is lower than 70dB, the dose difference control in 3%, which made a capsule on rate higher than 99.5%. 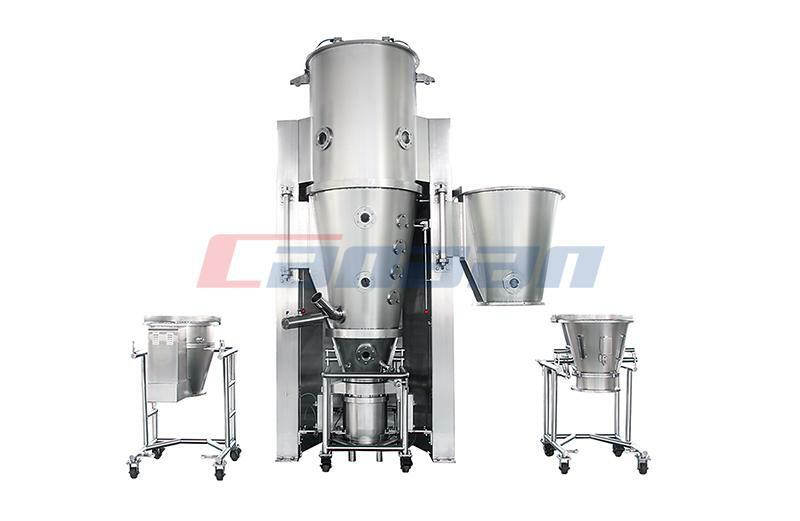 Using Automatic Capsule Filling Machine can improve the efficiency of drug production.